Would you like to experience the streets of London by Night and enjoy its brilliance, shining lights and vibrant nightlife? 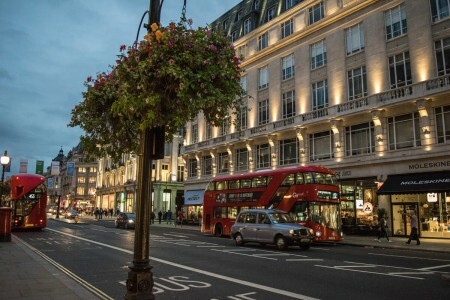 If yes, we can offer you a guided tour of London by night, exploring some of the greatest places in the West End, including visiting a traditional English pub! Enjoy! 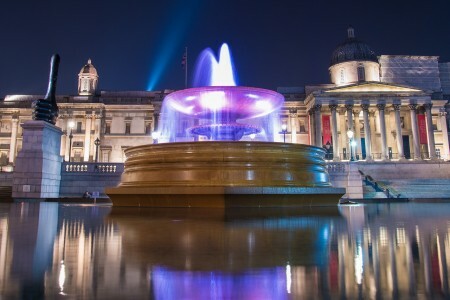 The private walking tour of London by Night starts from Trafalgar Square. 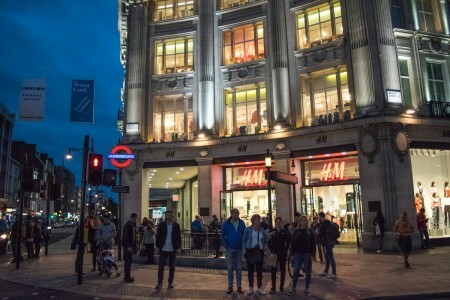 During the night you will walk through some of the best places in central London and the West End. You will visit Leicester Square and Soho, full of cinemas, pubs and theatres. See the river Tames by night, enjoying the breathtaking lights of London’s landmarks and attractions. Visit Covent Garden, packed with narrow, cosy streets, where the nightlife and partying is just about to start. 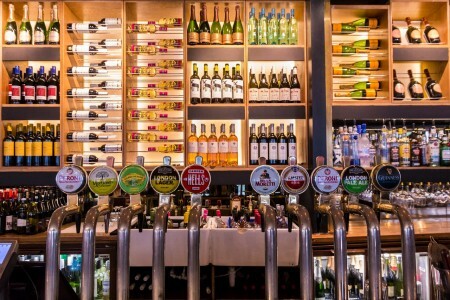 The guided tour will end in an English Pub, where you can enjoy a great pint of traditional beer! This walking tour lasts for about 2 hours. This private tour can be booked via email, by phone or just by filling our inquiry form (recommended). You will receive our reply in a maximum of 24 hours, once you send us your inquiry.